Aching from the recent loss of a constant companion, Carina DiGratia Shephard longs to return to the shelter of her close knit family. 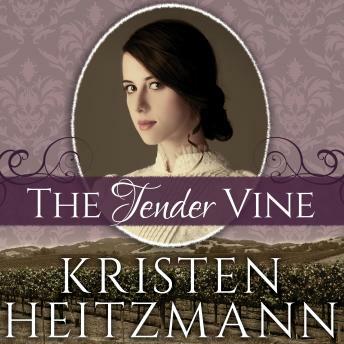 Her husband, Quillan, is bent on proving his devotion, and they begin the arduous journey to the home of her youth nestled in the vineyards of Sonoma, California. But their arrival at the DiGratia estate is not the joyous occasion they expected.Contains mature themes.